Our professional therapist will begin by heating up the wax. Then using a knife or spatula, will start to spread it across the desired area for removal. The therapist then will lay a fabric strip on top of the wax and press it down. At this point, the wax sticks to the hairs and is ripped away from the follicles in the opposite direction to hair growth. This pulling motion removes the hair directly from the root, thereby delaying regrowth. And voila – it’s that simple! Leg waxing has been a common hair removal practice for decades, and is a tried and tested way to keep hairy legs at bay for women who aren’t ready to try more drastic measures such as laser hair removal. Like other forms of body waxing, there’s a number of different products and techniques your therapist might use to remove your leg hair, and this can differ from place to place. Getting your bikini area waxed by a professional can truly be a “treat yourself” moment. Most ladies find themselves more pleased with the results of waxing than other temporary hair removal options like shaving, epilation, and hair removal creams. Removing hair is an important part of many people’s beauty routine. 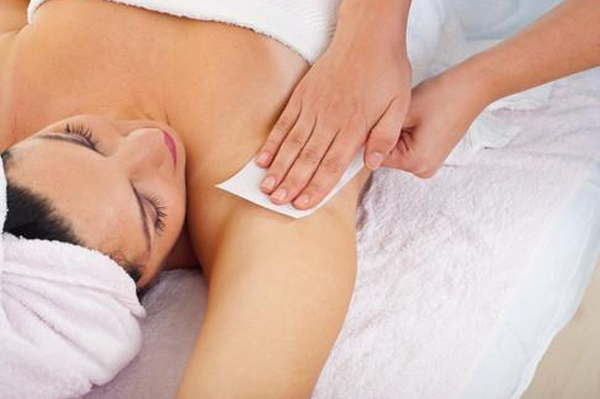 Waxing is a preferred method, and for good reason. It lasts longer than shaving because it pulls the hair from the roots. 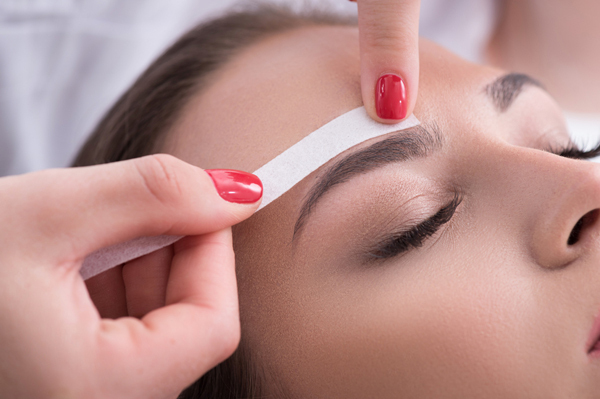 With waxing, there are no cuts or nicks that can leave you with scars, especially if you have skin susceptible to discoloration even for a minor cut.